The mother wound is not a clinical diagnosis. But is a useful short hand to describe a very real psychological issue – being under mothered. Those with a mother wound are left to navigate adulthood without the base of confidence and security that enough mothering instills. But my mother was so ‘nice’…. Sometimes it’s very apparent we were not mothered. Our mother had psychological issues, or an addiction, or a physical illness. She was clearly unable to provide the consistent love and support needed for a child to prosper. But there is another type of mother that can leave us an adult who feels guilty for daring to think we have a mother wound. This is the fun, generous mother everyone else loved. The mother who took care of us in a physical sense. We had a nice home, nice clothes, we were driven to after school classes, we never wanted for anything. Except we did. We wanted for love and acceptance. A child has an innate need to feel loved and accepted no matter what their moods, thoughts, and actions. A mother can appear very together and even do her best, given what she learned from her own mother, to follow her idea of ‘good parenting‘. But if our mother was emotionally absent or unreliable, often distant and preoccupied, emotionally cold, or only loved us when we pleased her? Then we were essentially ‘under mothered’. What does under mothering look like? Under mothering has many faces – and voices. In fact one way to know if you are under mothered is to tune in to the little voice in your head, shaming and criticising you. Often this little voice takes its cues from our parents, or can even sound exactly like one of them. If we are under mothered this little voice will be telling us we are not wanted, not good enough, too difficult to love. That we have to try harder, that we are second best, that we annoy people. aware you had to take care of your mother, instead of the other way around. Get angry, or totally forgive? If our mother was unable to be a reliable source of love and care we can become an adult who struggles with how they feel about their mother. On the one hand, now we are also grown up, or perhaps even adults ourselves, we can start to see how hard parenting is and want to be compassionate. On the other hand, we can feel consumed by anger and bitterness when we try to connect with our mothers. If we only live from the rage of the child we once were, we can feel vindicated, but also lonely. There is a constant sense that something is missing in our lives. If we try to instead completely submerge our anger and protect our mother (she is, after all, the one who gave us life, isn’t it ‘wrong’ to be angry at her?) . And try to only be compassionate? We can end up with a host of mental health issues. 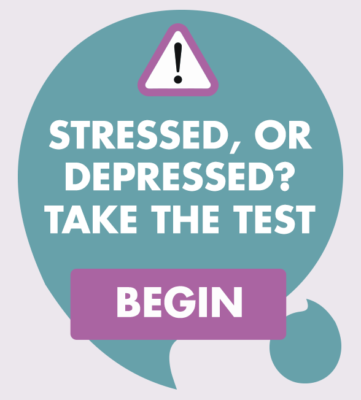 These can include depression, anxiety, poor self-esteem, lack of boundaries, anger issues, and a confused sense of identity. And we will struggle to have loving, secure relationships. So what is the solution to the mother wound? There can actually be room for both perspectives. 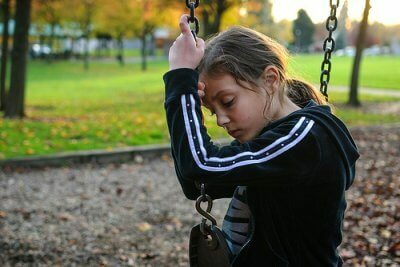 We can learn, through self development and therapy techniques, how to allow our ‘inner child’ out to vent her feelings in ways that are safe. On the pages of a journal or the contained space of a therapy room, we can let ourselves rage at the mother the woman who birthed us once was. This creates space for our adult self to then see more clearly the woman our mother now is. The truth is that she has changed too, even as we have, even if just a little. We can decide what sort of relationship we’d like to have with this woman, as and when we are ready. We can also learn how to parent ourselves, and give ourselves all the things we never received as a child. But isn’t it all my mother’s fault? Completely blaming our mothers for everything that is wrong in our lives does sound convenient. But living our life out from a place of blame leaves us in victim mode, where we forget about our personal power to make choices and change. And at some point we are going to do something that is like something our mother would do. Make mistakes, not give someone what they need, be a less than perfect parent to our own children. In order to blame our mother for everything, we will have to use denial over our own flaws. Blame cuts us off from our very selves. Allowing our feelings of blame towards our mothers to pour out in the safe space of a therapy room, and momentarily inhabiting the feelings of the lost and lonely child we once were? To make room for new perspectives? That IS useful. 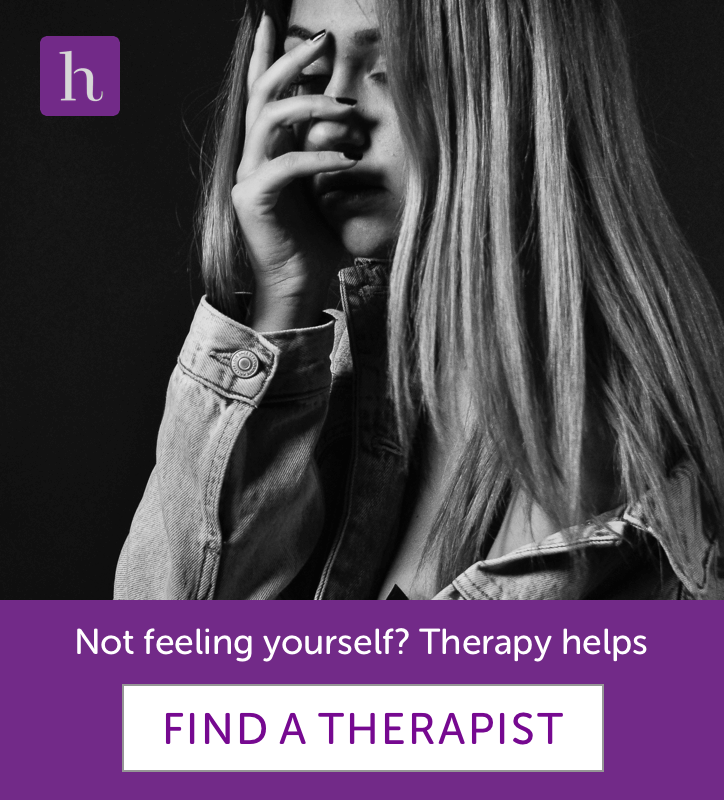 Harley Therapy connects you with some of London’s best counselling psychologists and psychotherapists who can help you with your mother wound and childhood issues. Or try our sister site harleytherapy.com to book therapists across the U.K. and also worldwide via Skype. Still have a question about the mother wound and being under mothered? Post in the comments below. Wow. Did my quiz answers really give you that much information? Yes mother issues but also some Dad issues. No blame for them they did the best they could and I can see their upbringing didn’t help them. Both gone now. Hi Wendy, great question. If you look to the right side of the page you will see an image that says ‘join us!’ and the place to put your email address and you then receive alerts when we post new articles. Hope that helps! Hi Alison, we didn’t use anyone’s quiz answers when writing this post! It’s simply that we know how many people feel about their relationships with their mothers. We are sorry to hear you have lost your parents. But yes, most parents do the best they can. This said, it’s ok to be angry or sad about the way we were parented. Thanks for sharing! Losing your mother at 11 must have been very heartbreaking. We are truly sorry to hear this. Each case is individual and we don’t know your life story. If, however, from birth to aged 7 you had a good, trusting, accepting and loving bond with your mother, you might have a stronger sense of being mothered and suffer far less attachment issues than someone who still has a mother but whose mother is distant and unavailable. We will be publishing the second piece in this series soon so do check back or sign up to the blog to receive an alert (you will see the box in the left hand corner that says “JOIN”, fill in that form). Thank you for this excellent article. This is very good material for both men and women, and I’ve just added it to the “Additional Resources” section on my new website, menandthemotherwound.com. We are glad you liked it Rick! We just checked out your site, perhaps you would be interested in writing an article for us about men and the mother wound? We’ll send you a mail. My sister and I were in foster homes and then adopted by my parents. We lived in fear and in danger from my father/mother whom adopted. We never had a childhood , we lived to a state of constant fear because of our dad abusing us by beating us with his belt (not just a couple of wacks either) we would have welps and bruises left on us for days and it even hurt to sit down. I thought one time, and I am not lying either, I was actually going to die from a belt beating. i was also emotionally abused . i remember one time i was blamed for something i did not do and in front of all my aunts, uncles cousins since they thought i touched a antique clock . my mom told my dad and made me lay down on the floor with my nose touching and i remember crying silently with a puddle of tears forming underneath my nose. a lot of my moms brothers and sisters were not happy at all as it made them feel uncomfortable to see me endure that. i remember a couple of my uncles speaking out to my dad how that is not right and my mom says “she’ll be fine”. my sister and i for always were scared because we didn’t know what would happen that day. yes i forgive them, but at times the memories taunt me and i sower i would never ever beat my children with a belt’ i guess its from the fear i went through. so maybe you could do a article on a adopted child being abused. mentally, physically and emotionally. my mother died recently in a nursing home but i never really grieved. i feel quilty about that , but their was also other things that happened as being a adult child in our relationship along with what my non blood brothers and mom continued to do . especially when my sister (real sister) when she died from complications of Lupus. they pretty much threw her in the garbage . no funeral, no memorial service , nothing. a lot of favortisim and mom had money, an estate and could have did that. when my mom passed she didn’t even leave me a piece of jewelry to remember her by (could have passed down, but why have something to remember when there is nothing really special to remember)but it went to her granddaughter who is blood, so it does make me question why ? did i do something wrong, was i not their to fully take care of her a home, my husband in military, could not help that? it makes me focus on why they adopted us just so they can have slaves when raising us, were we not that important as far as the children she birthed. that’s also another thing i battle a lot. anyway can you do a article on this. its horrible to not have a family who never cared about you , and especially from being adopted. WHY? i have always had a empty place in my heart from knowing i was not really accepted. Lee Ann, we are sorry to hear all this. And we are sad that it sounds nobody was there for you.There is a lot of deep rage and fury and upset here that it would be great to process with proper support, yes. As for ‘knowing I was not accepted’. The thing that remains of all this is… you. When are YOU going to be there for you? When are YOU going to fully, 100% accept yourself? That is all that matters now, what YOU think. You cannot go back in time and change anyone’s mind or anyone’s actions, you cannot ever know what they think, but you can know what you think. ANd we are willing to bet that deep down, you don’t think so highly of yourself. But you should. You are a strong person. You are here, you are continuing, and that is miraculous. In summary, this stuff needs a lot of looking at and a lot of processing with a good therapist. But if you are thinking about it non stop, they are still winning. Unless you learn to put the focus back on you, and taking care of yourself and nourishing yourself and accepting yourself, you are still letting them run your life even now. We feel you deserve more.